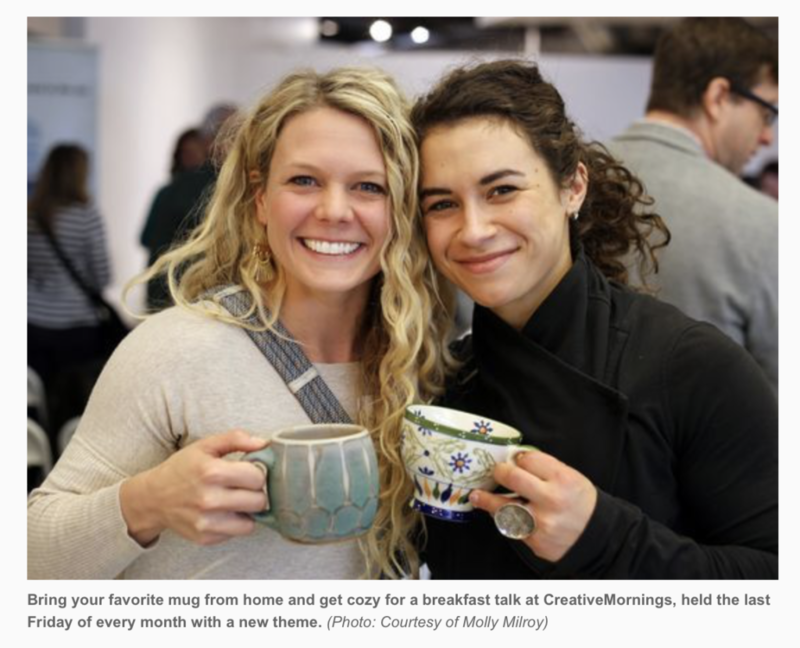 Last August, I was approached by Rachel Zink (from Arts for Life- check them out here) to be the photographer and core/founding team of CreativeMornings Asheville. CreativeMornings is a breakfast lecture series for the creative community. Currently, CreativeMornings happen in 172 cities around the world. These free, monthly events feature a short talk and breakfast. 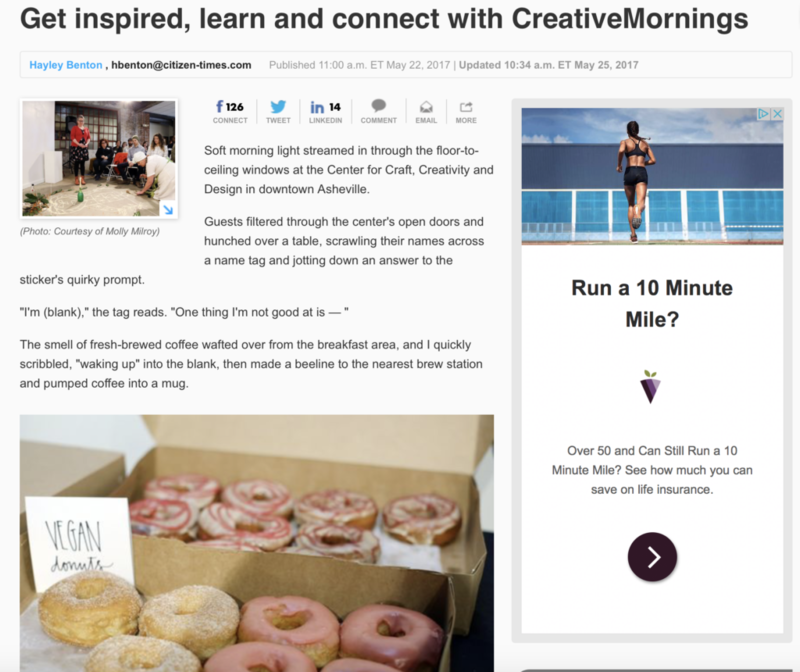 CreativeMornings Asheville was recently featured in the Citizen Times, check out my images from CreativeMornings Asheville below and click here to read the full article. 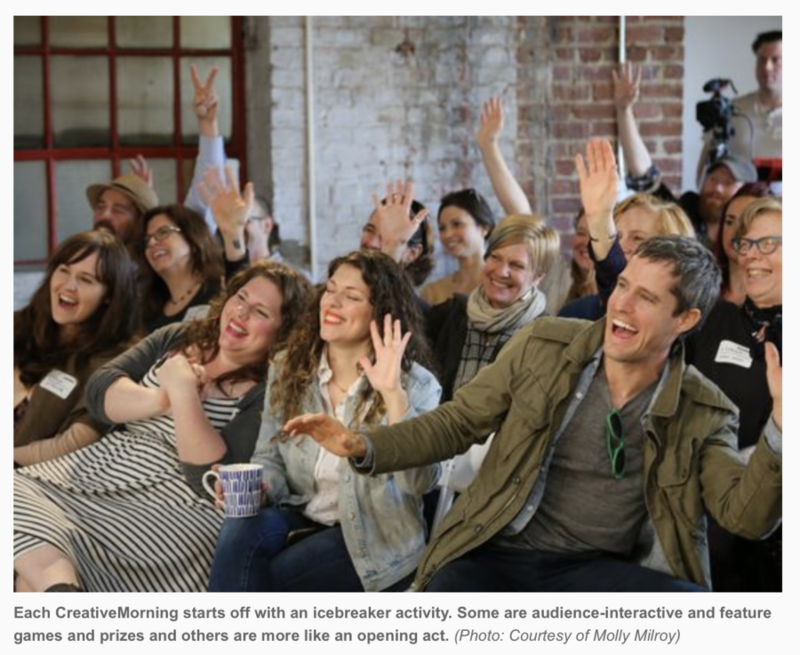 Click here to come to the next CreativeMornings Asheville.